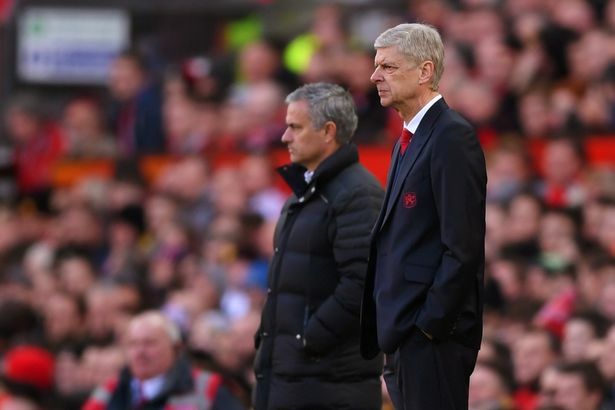 Arsenal manager, Arsene Wenger, has spoken ahead of his side’s clash against Manchester United in the Premier League on Saturday. Manchester United and Arsenal were the dominant sides in the league around the turn of the century, taking nine consecutive titles between them from 1996 to 2004. Wenger admits the fixture has lost some of importance. Asked if the game defines the season as much as it once did, Wenger said, “No , not as much. “We have six or seven teams that fight at the top , but it is still a very big game and a very important one.